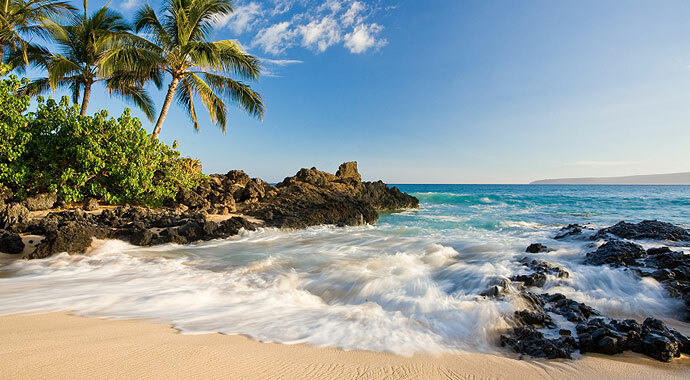 Coming to Maui?... We're giving visitors to Maui the unique opportunity to help protect our island ecosystems and have fun while doing it as a Crew Member and volunteer of the American Reef Coalition. Want to get away from the throngs of tourists and do something adventurous and meaningful? Join the American Reef Coalition as we explore and protect fragile ecosystems on the islands of Maui and Lana'i in the Hawaiian Islands. Crew Members have priority placement on select volunteer opportunities. Most visitors to the islands are only here for a short week or two, so we created the Crew Membership to provide priority placement on volunteer opportunities. At American Reef Coalition we want our members to be our partners in nature conservation. 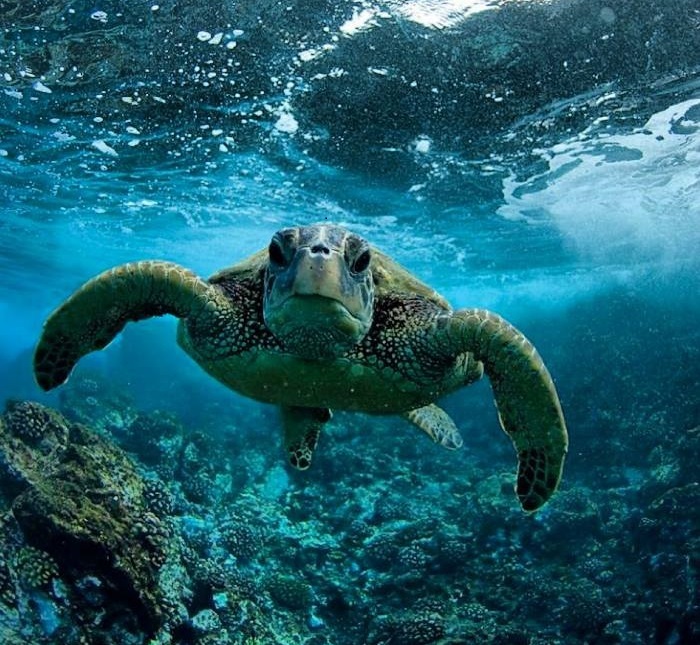 The American Reef Coalition is a Maui based nature conservation nonprofit with a IRS 501(c)(3) designation. As a Crew Member we want you to see what we are protecting and immerse you in nature. Literally. Island of Maui ~ "Malama Aina", to care for the land. 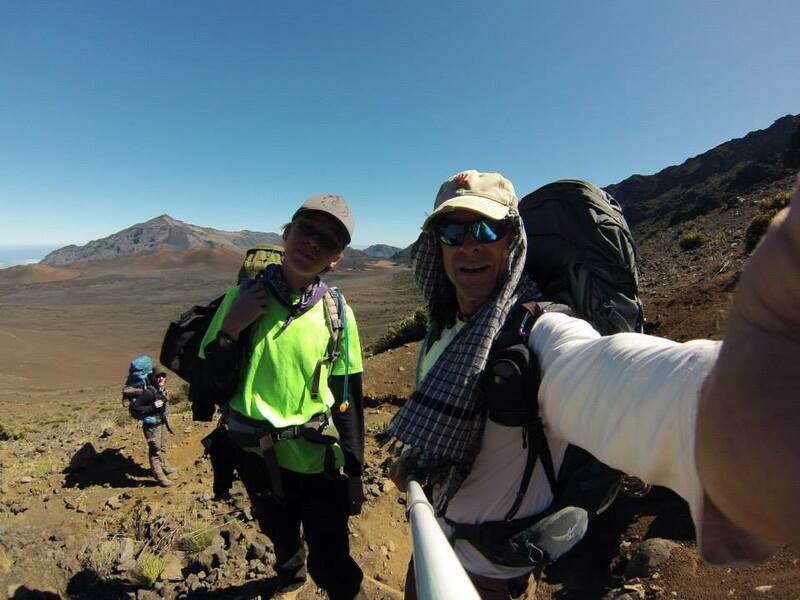 These missions can take us into the wet windward side of the island or into leeward natural areas or into the largest dormant volcano on our planet, Haleakala. We could be removing invasive species, monitoring and protecting endangered species and fragile ecosystems, performing trail maintenance or educating visitors to the wilderness areas. Help us on our missions to protect these unique and endangered ecosystems. "Malama I Ke Kai", To Care For The Ocean ~ Travel with the staff of American Reef Coalition as we monitor everyone's favorite sea critters. Help us keep track of their numbers, location and general health. At the same time we keep an eye on our coral reefs. Coral reefs play a vital roll in the health of our planet. 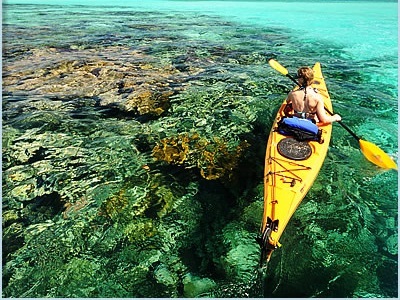 Coral reefs are some of the most biodiverse ecosystems on our planet, housing tens of thousands of marine species. Our missions here can encompass reef monitoring, removal of derelict fishing gear and marine debris, surveys of indicator species, monitoring and removal of invasive species and reef rehabilitation. Island of Lana'i ~ Yep, that's the island Larry Ellison bought. We love Lana'i. With only 30 miles of paved road, four wheel drive is the only way to get around this island. We've had one of our most important programs running here since 2006. 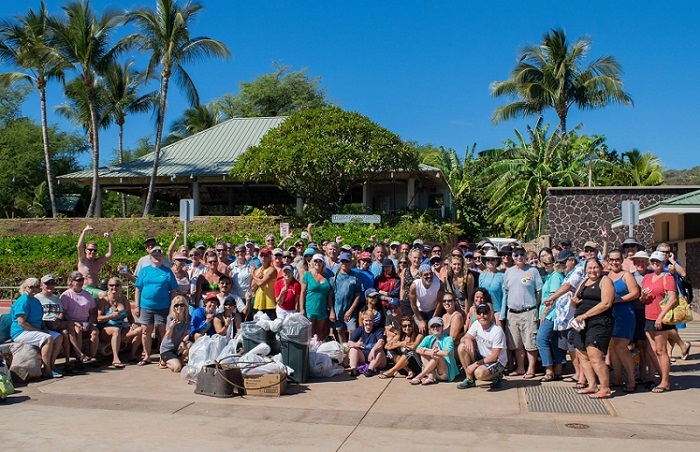 Help us on one of our Lana'i missions removing derelict fishing gear and marine debris from the beaches and reefs of this jewel of an island. Have any questions about Crew Membership? email donate@americanreef.org or call 808-870-5817. Q: How much is a Crew Membership? A: Crew Membership is $265 per person. Q: How much of my Membership Fee is tax deductible? A: The American Reef Coalition is a IRS 501(c)(3) nonprofit. As such, your membership fee is tax deductible to the full extent of the law. Q: How many volunteers are on each mission? A: We keep our groups quite small with generally no more than 8-10 volunteers on each mission. Q: How many missions can we volunteer for as a Member? A: Membership gives you priority placement on any mission with availability. We will reserve your place on the mission(s). Let us know if there are any additional missions you would like to volunteer and we'll place you on standby for that mission. We keep our groups small so it's best to call ahead to reserve your place. Q: Can we bring the kids? A: Absolutely. Our program is easily geared toward the family. Minimum age to join a mission is six years accompanied by an adult. Q: What are the benefits of Crew Membership? A: Unlike other nature conservation memberships where you might receive a calendar with cute pictures of animals or a stuffed toy, the only benefit of Crew Membership is the fact that you used some of your time for a purpose. 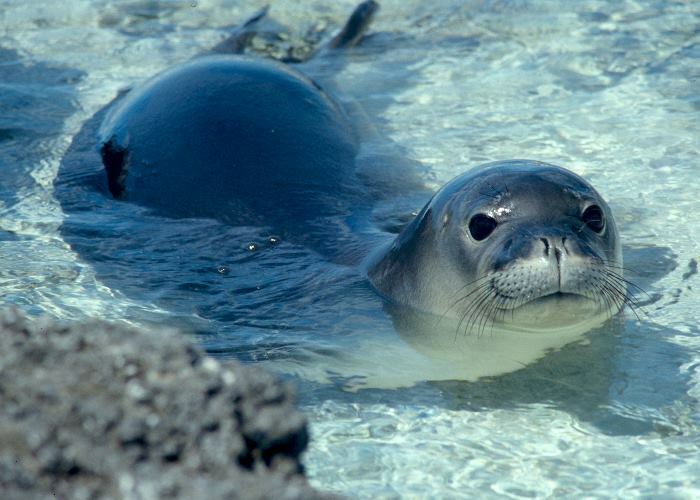 You helped to protect Hawaii's unique natural environments for future generations. Q: What's provided on missions? 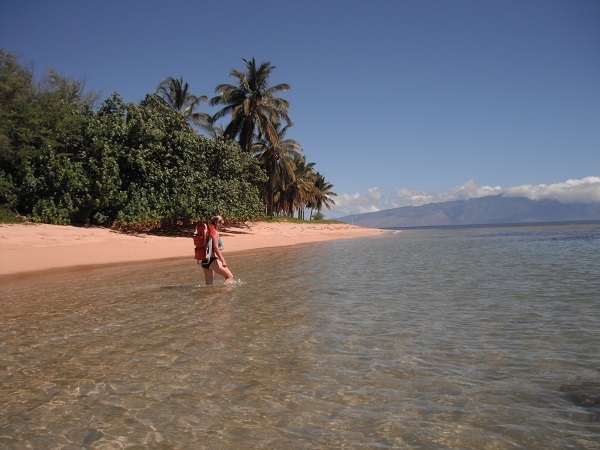 A: Depending on the mission, we can provide day-packs, transportation, snorkel gear, snacks and drinks. To get in on the mission of your choice it's best to contact us early to reserve your placement. Weather and safety conditions are always the final determining factor on all missions. Q: How strenuous are the missions? A: Members should be in reasonably good physical condition. 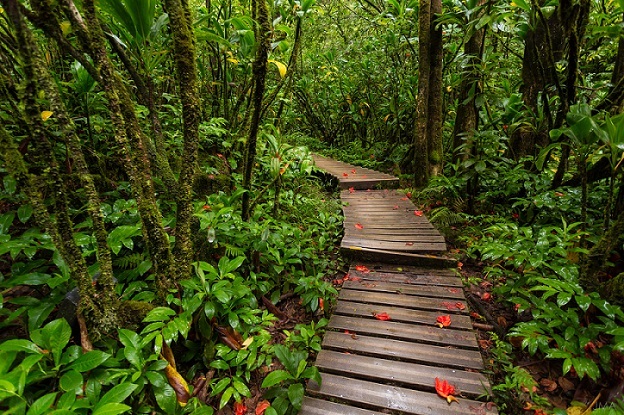 Depending on the mission, we could be hiking at 10,000' elevation or over rough lava fields or traversing jungle trails or swimming/snorkeling along coral reefs. Or we could just be combing remote beaches for derelict fishing gear and marine debris. or call us at: 808-870-5817 to reserve your place on any available mission.